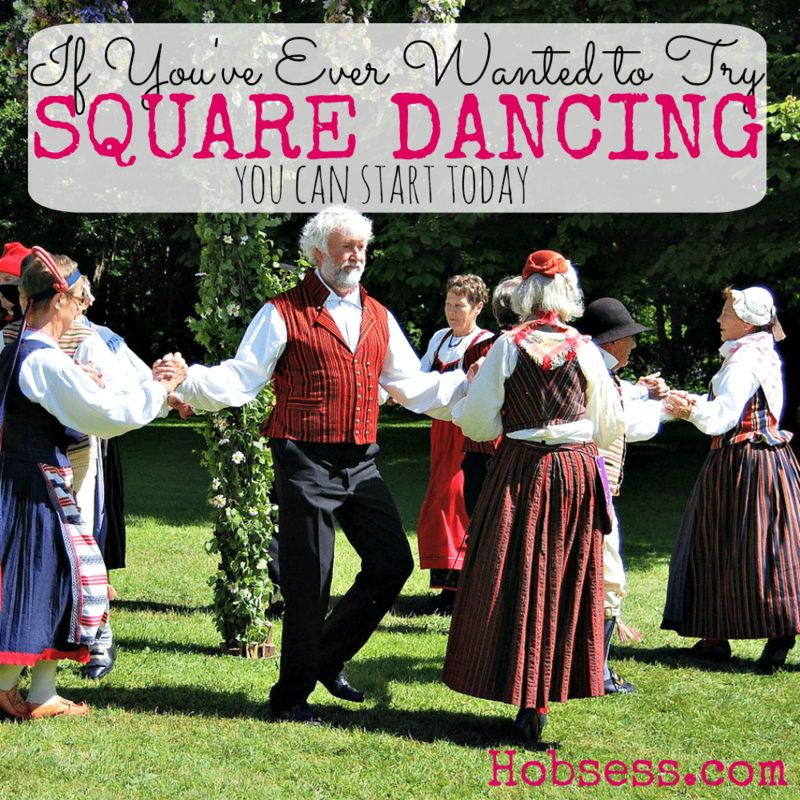 Square Dancing - Hobsess - Are you ready to start your new hobby? Square dancing requires four couples facing each other to form a square. This type of dancing is associated with country and western music. Grab your partner and do-si-do! Watch this square dance lesson for beginners from Xylog7apher to see if you might be interested in trying square dancing. Are you just getting started or are you an expert? Get involved with others who share your interest and/or passion in square dancing. Join the United Square Dancers of America! Go to this Square Dancing Board and click Follow. Follow Hobsess (Rev Crouse)’s board Square Dancing (EXERCISE) on Pinterest.